Xiaomi's upcoming Android One Mi A2 was listed on a Polish retail website yesterday alongside a smaller Lite variant. The listings give us a better idea of what to expect from the devices, with the A2 Lite looking to be a rebranded Redmi 6 Pro. Xiaomi’s foray into the Android One segment is set to continue shortly. The company released the Mi A1 as its first Android One device in September last year, and has taken its sweet time setting up the successor to that device. Thankfully, we appear to finally be close to the launch of the A1’s successor, the Mi A2, and it will come with a cheaper sibling, too. The Mi A2 and Mi A2 Lite were listed on a Polish retail website yesterday, confirming most of what we’ve come to expect from them. Live images and videos of the A2 surfaced a few weeks ago, and confirmed that the device would, indeed, be an Android One rebrand of the Mi 6X that was launched back in April. The A2 was listed with 4 GB of RAM and 32 GB of storage. 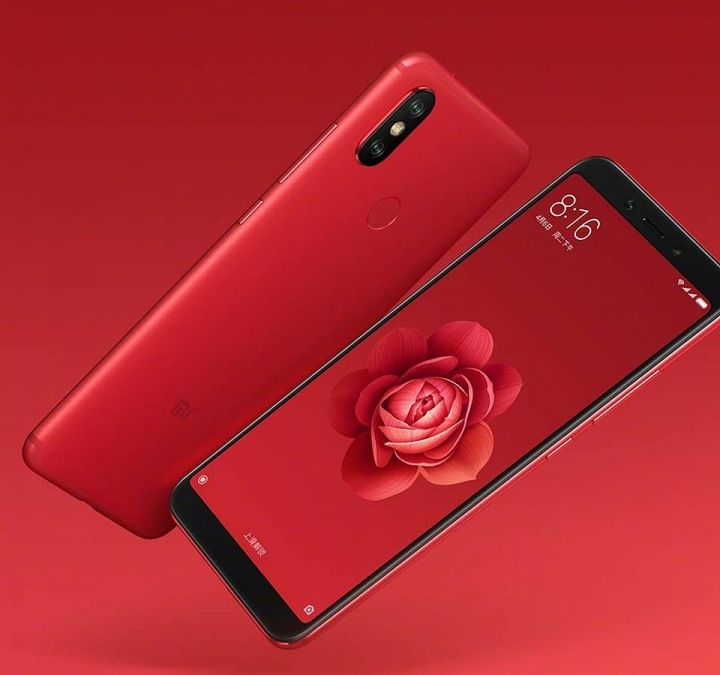 Like the Mi 6X, it will be powered by a Snapdragon 660 and will sport a 12 MP + 20 MP dual rear camera setup, a 20 MP selfie shooter, a 5.99-inch FHD display, and a 3000mAh battery. Like its predecessor, it will sport a USB Type-C port with Quick Charge 3.0 support keeping charge times low. Previously, word on the grapevine claimed the A2 would differ from the Mi 6X by featuring a 3.5mm headphone jack but this listing neither confirms nor denies that. The A2 Lite was listed with 4 GB of RAM, 64 GB of storage, a Snapdragon 625, a 12 MP + 5 MP dual rear camera setup, a 5 MP selfie camera, and a 5.84-inch FHD+ display. All of these specifications and the presence of a 4000 mAh battery make it clear that the Mi A2 Lite is an Android One rebrand of the Redmi 6 Pro that was released last month. A few months ago, Xiaomi CEO Lei Jun announced that the company would launch an Android One soon, and we’re likely getting one such device in the Mi A2 Lite. It remains unknown when these devices will be launched but sources have touted a July 24 date, as Xiaomi has a launch event scheduled for that day in Spain. We’ll be sure to keep you updated.